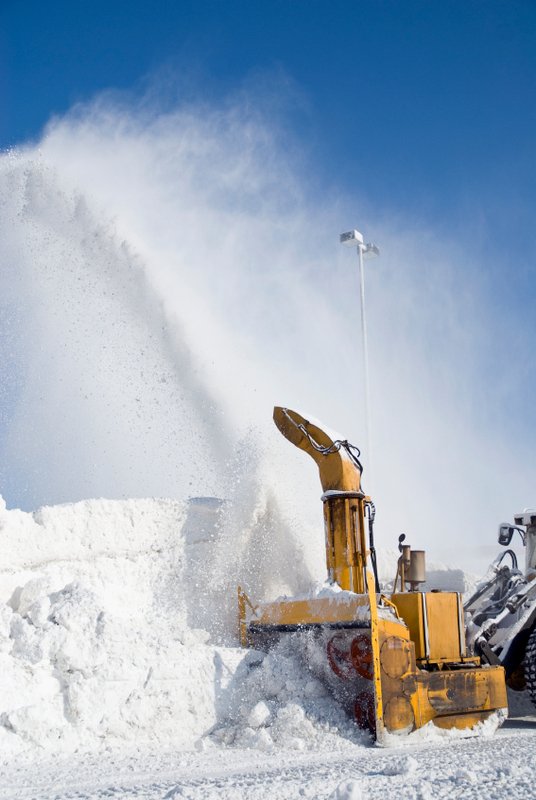 Our drivers and corporate leaders all know about Buffalo snow, and so we’ll be able to help you recover from these storms and the mountains of snow that comes with it. 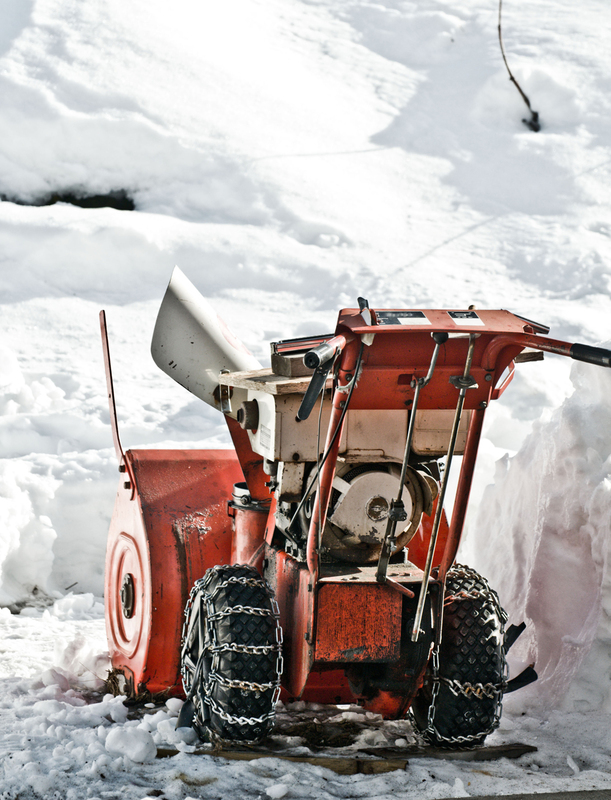 There’s no such thing as being too close to home when it comes to snow clearing because we understand that you’re going to be expecting personalized service that comes from drivers who are more than familiar with snow plowing services in Buffalo. Sure, snow is hard to predict and cause all sorts of problems for everyone, but we are here to guarantee that you are not going to have to deal with any of it. In fact, we’ll make sure that you can enjoy a stress-free winter when it comes to your fight with snow. 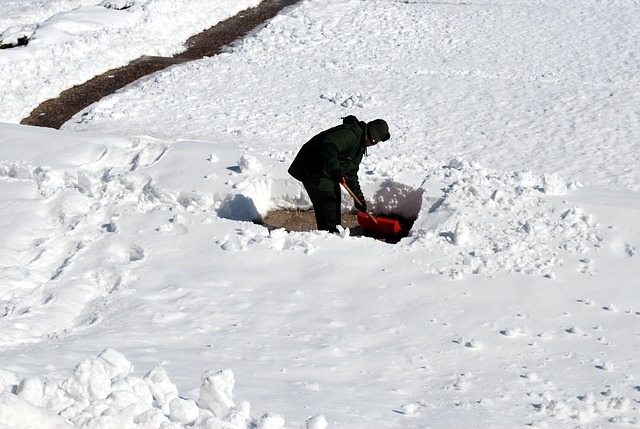 It all comes down to who you know and – more importantly – who you trust to take care of your snow removal service here in Buffalo.